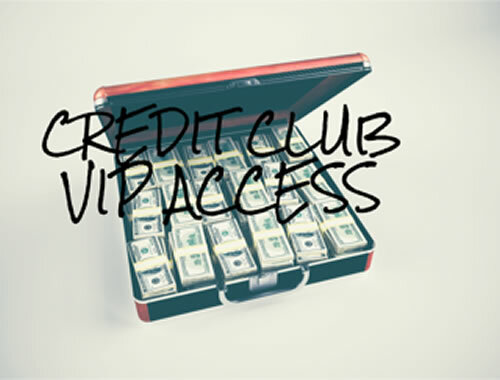 Introducing the Ready For Good Credit Club Membership. 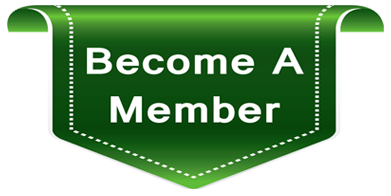 This is a membership that entitles you to exclusive attention and help from Jeanne Kelly and her expert panel of credit coaches, giving you insider access to all the latest news, tips, documents and strategies in Jeanne's credit archive. New information is added regularly. Already a member of the club? 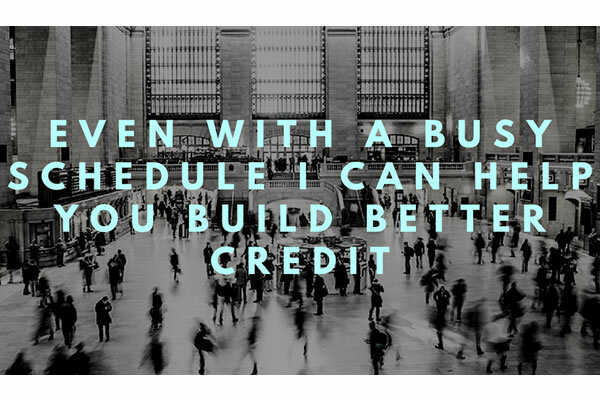 In this class I take a step by step approach to teach simply every day credit lessons to help you understand credit reporting & scores so you can make wise credit decisions. Credit reports may affect your mortgage rates, credit card approvals, apartment requests, or even your job application. Get your free credit score right now! 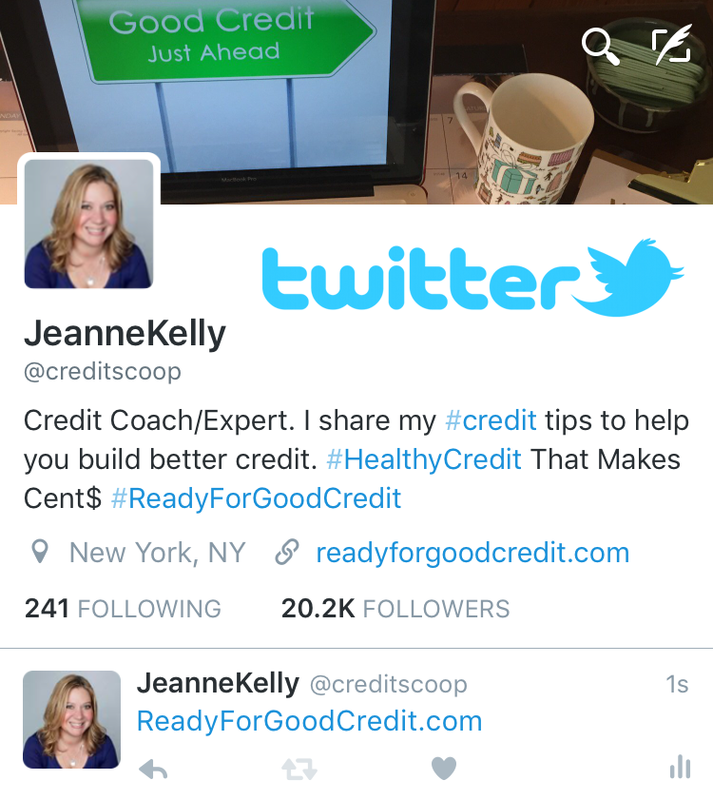 Free Credit Education News, Tips, Advice, Articles, Reports & Downloadable Documents provided by Jeanne Kelly and her expert credit team. Free articles for members and non-registered users. Your credit is a picture of how you manage financial commitments. 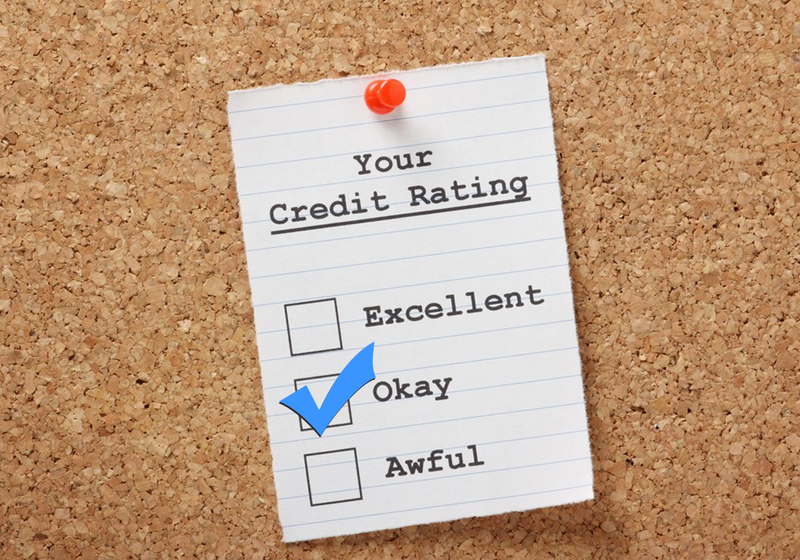 Lenders, employers and even potential romantic partners rely on your credit report to help them learn more about you. Jeanne Kelly is a sought-after speaker. She has captivated audiences on television, via webinar and at live events. 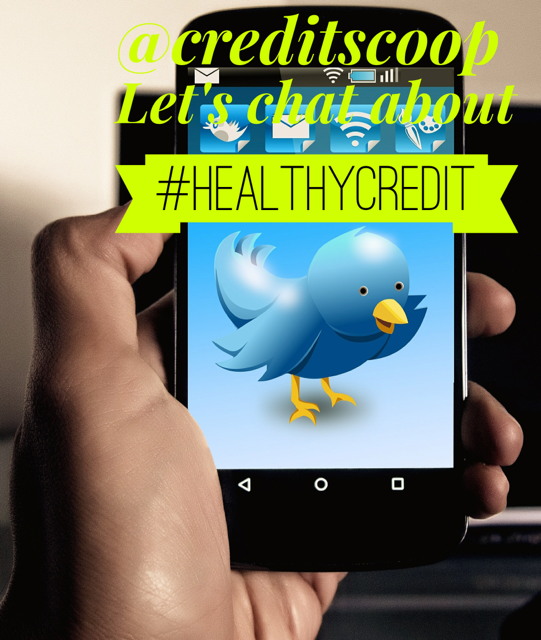 She speaks on credit-related topics like credit scores, building healthier credit, rebuilding credit, and more. Today, Jeanne has become one of the country’s foremost authorities on credit, credit reports and credit scores. 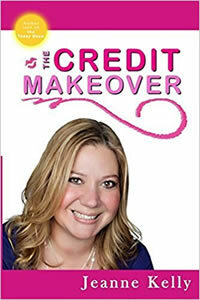 She is the author of two books, she has appeared on The Today Show, The Lisa Oz Show, Blogs for the Huffington Post, Credit.com and her advice has helped thousands around the United States to build stronger and healthier credit. Hire Jeanne Kelly and her team of highly-trained credit specialists to help you master your credit. It doesn't matter whether you are starting new, rebuilding from bad credit, or you want to protect yourself from the growing threat of identity theft. 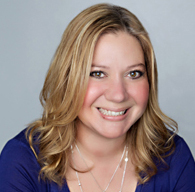 Jeanne and her team delivers practical advice and insight in respectful, private one-on-one phone-based coaching sessions. Hire them for a one-time review to help you get going! 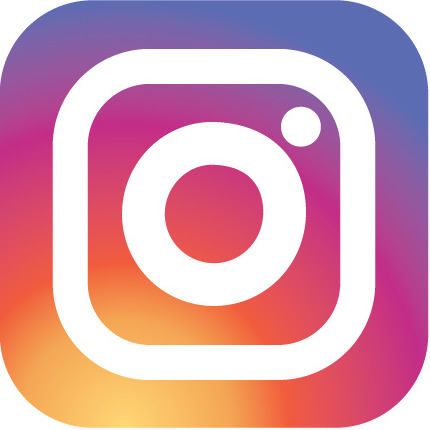 The Kelly Group Consulting, Inc. Disclaimer | Terms of Service The information provided by The Kelly Group Consulting, Inc. ("TKG") and the general consumer understanding and education in various credit repair sole risk of the user. TKG is not a credit repair organization as Organizations Act, and does not provide "credit repair" services or advice or assistance regarding "rebuilding" or "improving" credit records, credit history or credit ratings. 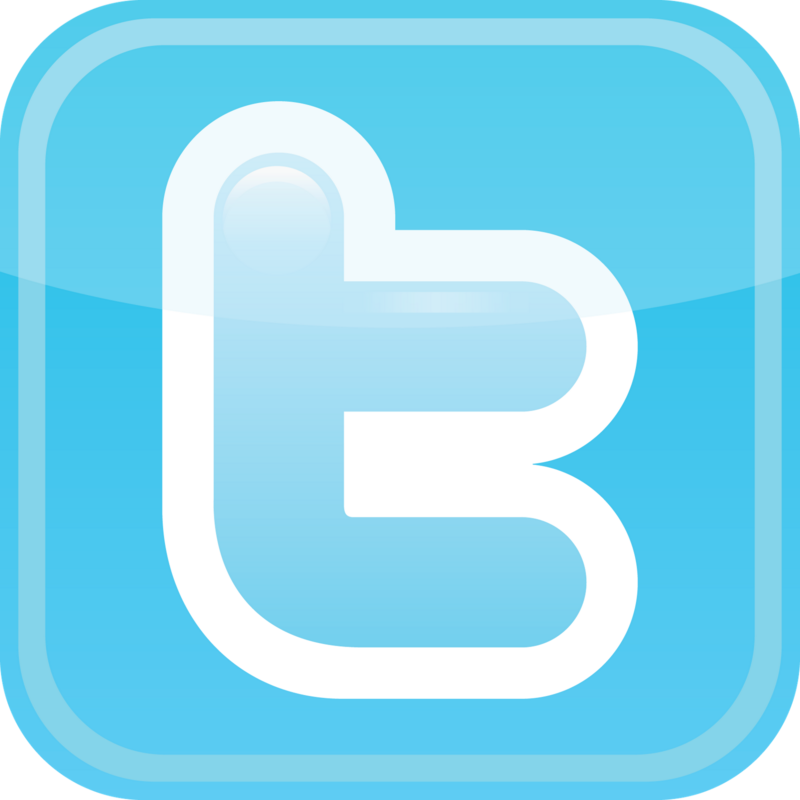 This site is for consumer educational use only. Nothing contained in TKG or coaching session is, should be considered, or used as a substitute for professional financial or legal advice. Our purpose is only to provide general credit and financial information that can help people in credit repair efforts and in financial management issues. This site does not constitute certified financial or legal advice or information.We do not guarantee the successful improvement of your credit score or removal of negative information from your credit report as a result of your purchase and adherence to the coaching session.Because of the stated purpose of this website, you agree that the TKG website and the information contained therein, including the coaching session over phone does not constitute a service that targets any one community, group of users or business. Due to the site being designed for educational purposes, you agree that the site does not constitute undertaking business in any specific area. We encourage and advise users to seek the advice of a certified financial professional or other legal professionals if there are any questions about personal financial issues or problems. Never disregard, delay or avoid seeking financial advice from a qualified financial professional because of anything you have read on this site, or third party sites. We do not control, supply, operate, endorse, warrant or guarantee any information, products, services or merchandise that are not clearly identified as information that is supplied by TKG. We do not guarantee the accuracy or currency of any Acts, Laws or Rules contained on our site. We do not warrant or guarantee that any material available for downloading through our site or third party sites is free of infections or viruses, worms, Trojan horses or other computer code that contains destructive properties, although no such viruses are present to our knowledge. We do not guarantee or warrant against errors, omissions, delays, interruptions or losses including loss of data. You agree that any controversy, claim or dispute arising from your use of the TKG site or your purchase any TKG product, including Connecticut law. We reserve the right at any time to modify this site with or without notice. 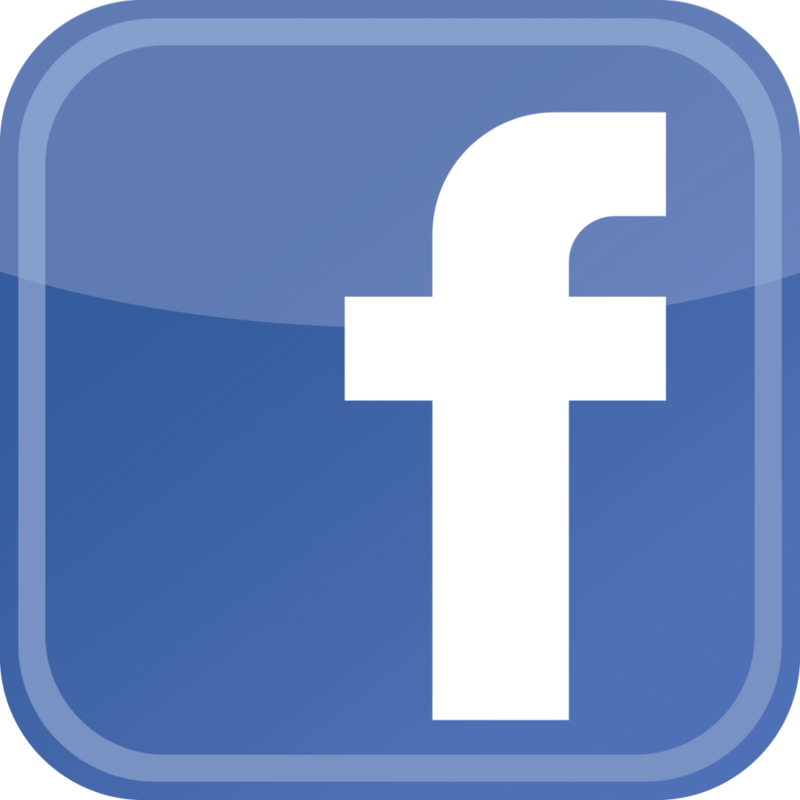 © 2018 Kelly Group Consulting, Inc.